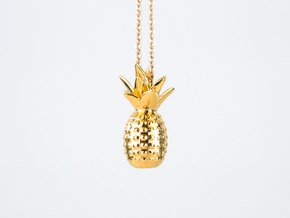 Our best-seller. 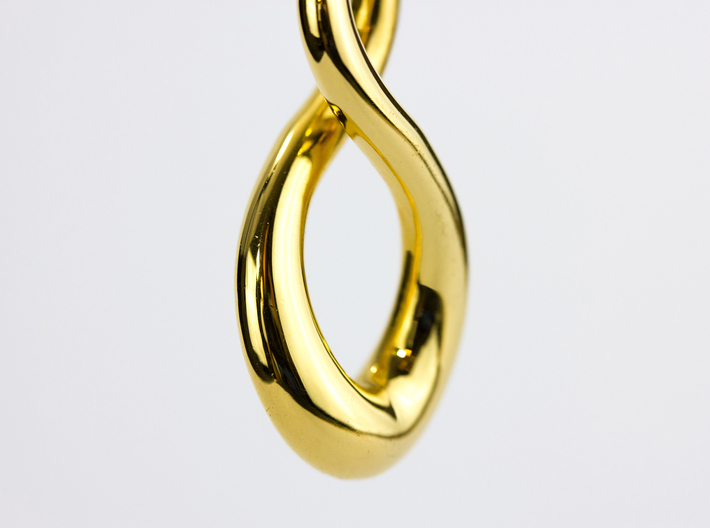 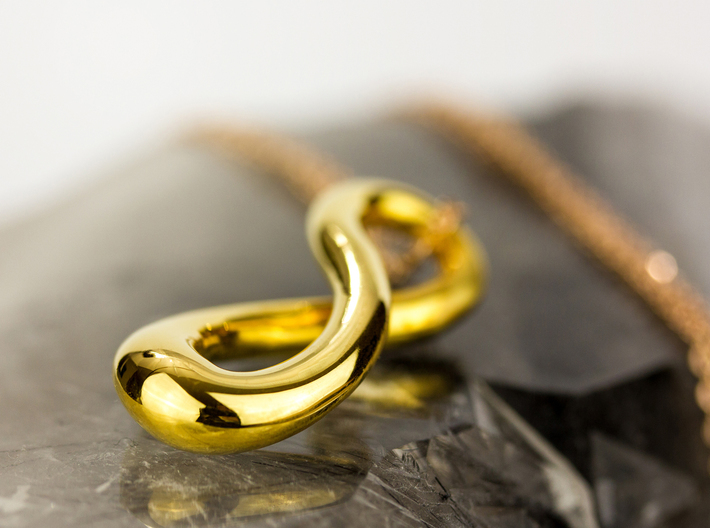 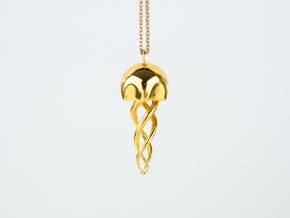 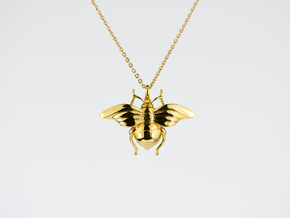 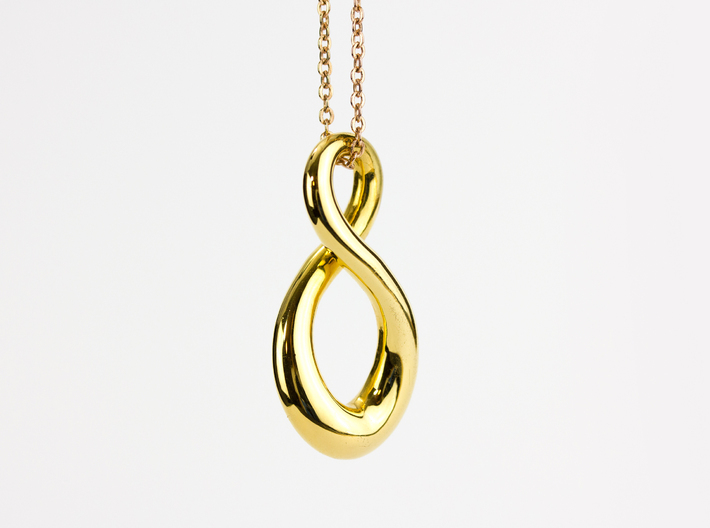 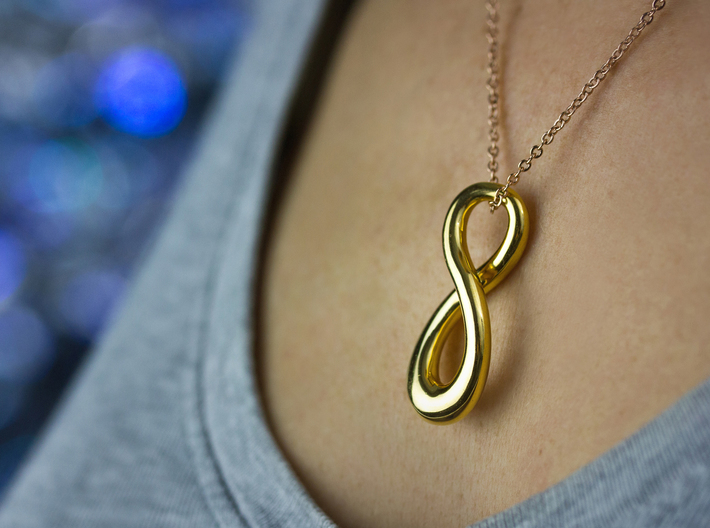 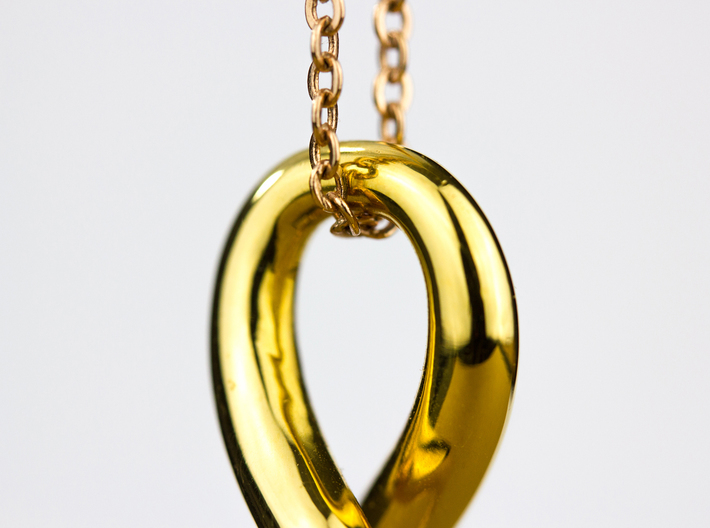 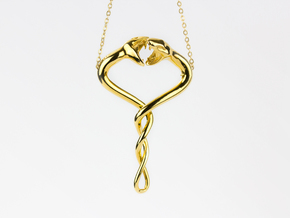 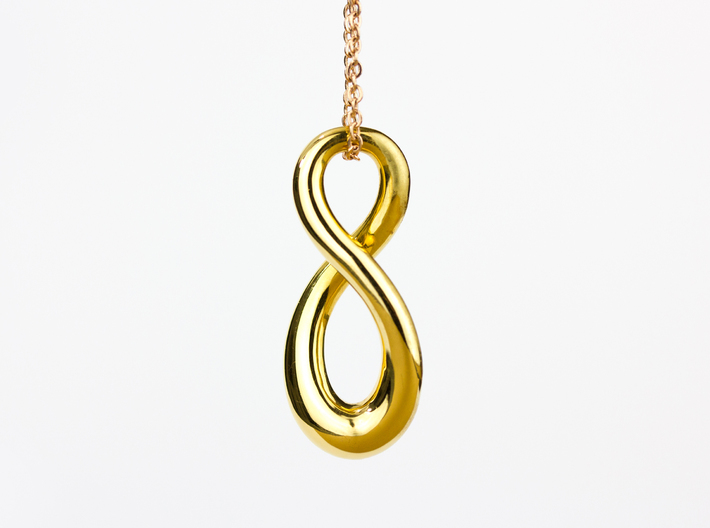 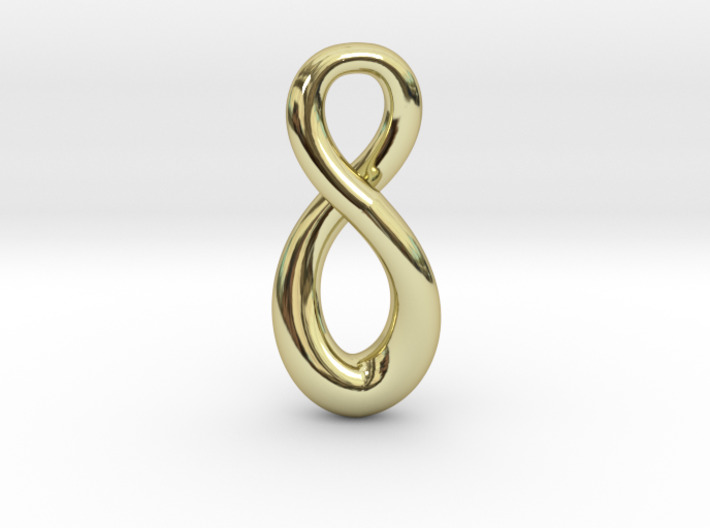 This pendant was created as an expression of eternal love, balance and infinite capability. 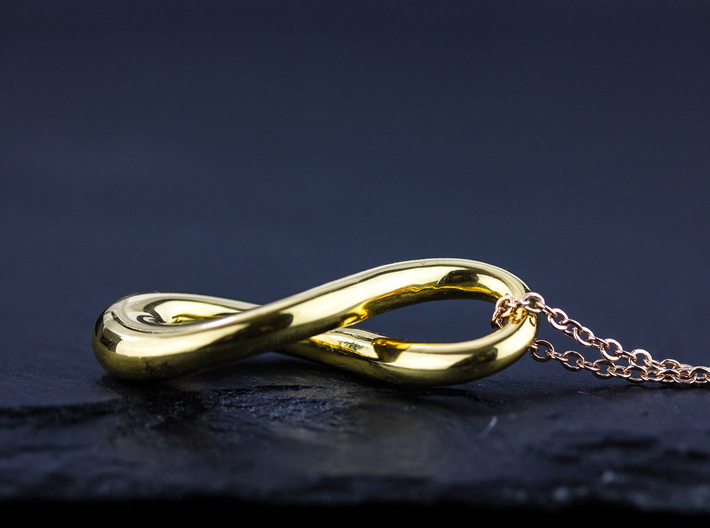 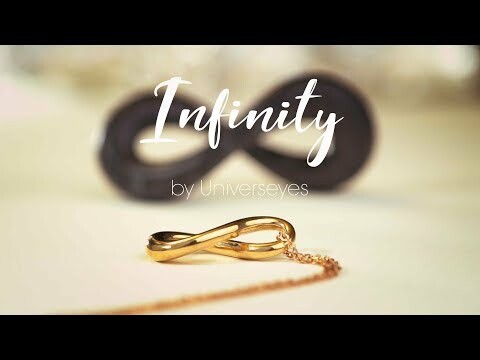 Originally called the Lemniscate, the infinity sign carries the shape of a sideways figure eight, whose shape has no beginning or end. 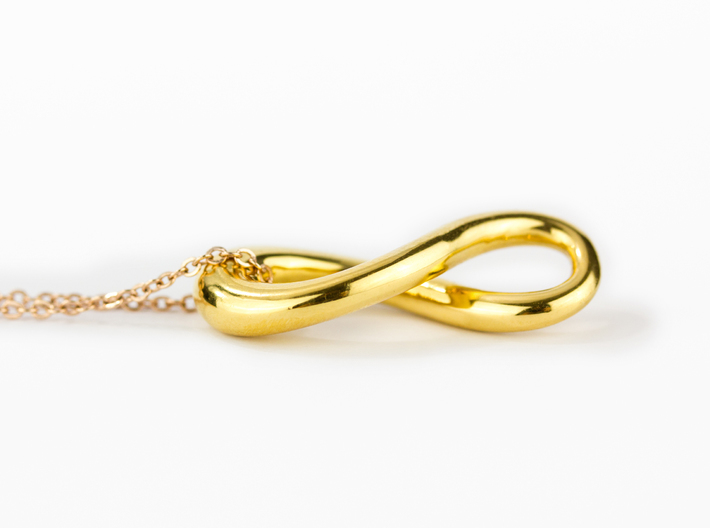 Because you are eternal.